Chinese investment in Australia'a commercial real estate market (CRE) has fallen by 69% in the first half of 2017, compared with the same period last year. According to recent research conducted by Cushman & Wakefield, areas which experienced the largest drop in Chinese investment volumes half-on-half were development sites and hotels, down 85% and 67% respectively. Investment in retail assets rose by 463%. Retail investment rose from a low base, just $8.2 million in 2016 with largest transaction in 2017 being the Arena Shopping Centre ($36.6 million). “In H1 2017, the largest source of foreign capital for Australian CRE was from investors from Singapore, whilst Hong Kong investors were responsible for recent landmark deals in both Australia and the UK. These included 20 Bond Street in Sydney and the record £1.15 billion purchase of London’s Leadenhall Building or the ‘Cheesegrater’," Cushman & Wakefield Head of Capital Markets James Quigley said. Some of the many reasons behind the decline include limited available assets, some lumpy investment in 2016 and changing regulations relating to Chinese outbound investment. A range of other local factors may have also influenced the decline in investment in Australia, particularly relating to residential development. Changing market conditions, overdevelopment in some areas and efforts by Australian authorities to dampen the residential market may have also contributed to the decline by Chinese investors in development sites. Cushman & Wakefield revealed that hotel investment in early 2016 was also characterised by a few big transactions including W Hotel Sydney ($379 million) and The Ribbon ($131 million), which combined with less opportunities for investment in 2017 helped result in a drop in transaction volume. China has also needed to adjust to changing government regulations, which were designed to reduce risk to Chinese businesses, and ultimately the banking system, by facilitating the “continuous, orderly and healthy development of overseas investment”. 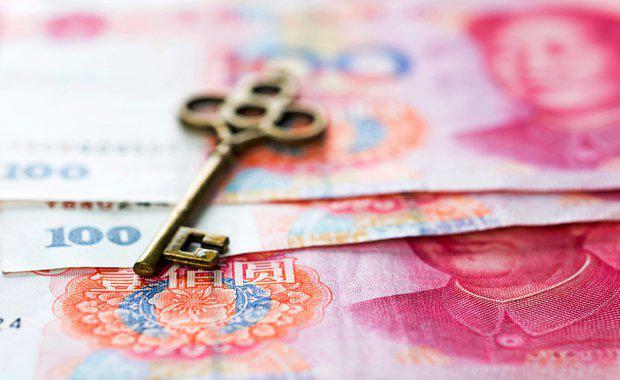 While the Chinese government is not banning outright overseas real estate and hotel investments and some sectors, the new guidelines on outbound investment effectively codify previous tightening measures and apply specific attention to overseas investment in the property and hotel sectors. Cushman & Wakefield said investments in real estate and hotels are categorised as "limited" under new classifications as part of the guidelines. Concerns about the potential impact of a further drop in Chinese investment on the Australian CRE market followed seperate research that revealed Chinese property buying activity remained strong due to fears of a growing price ceiling.